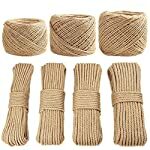 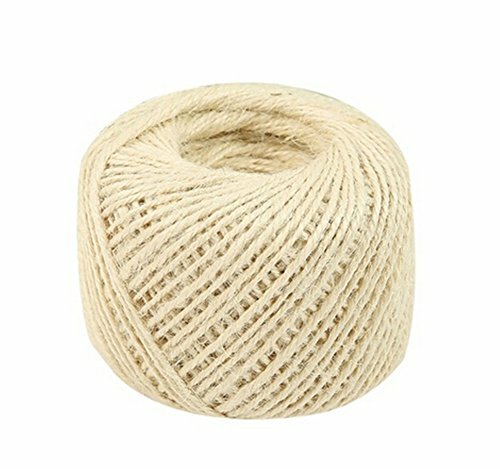 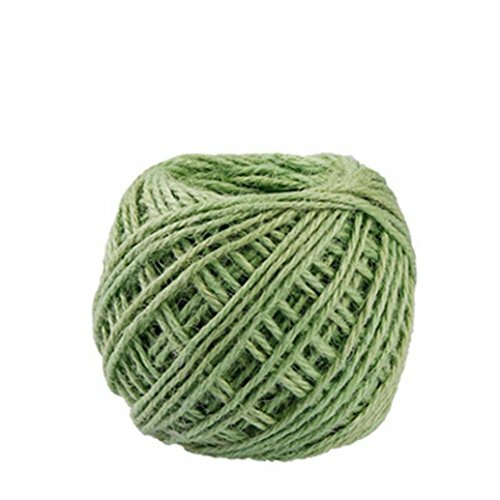 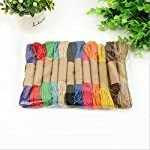 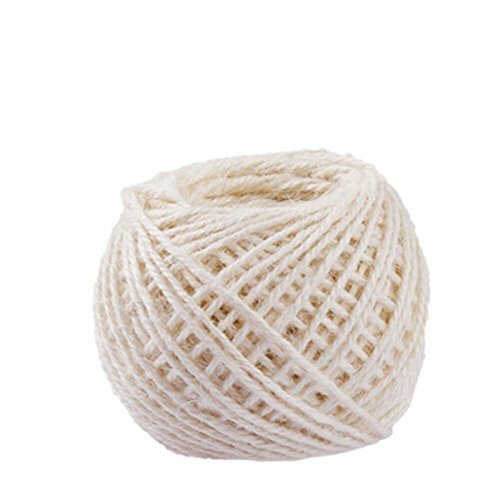 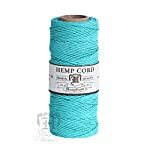 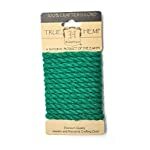 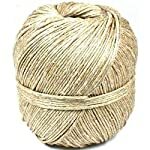 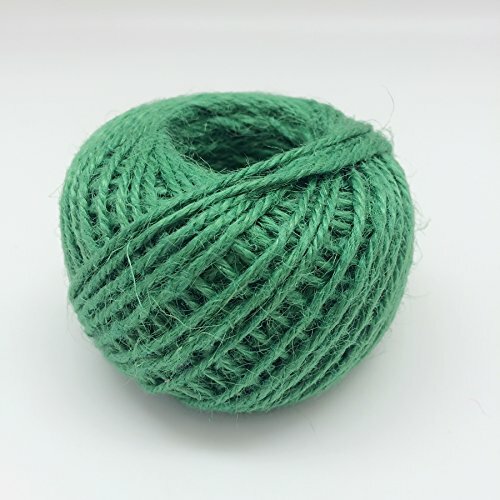 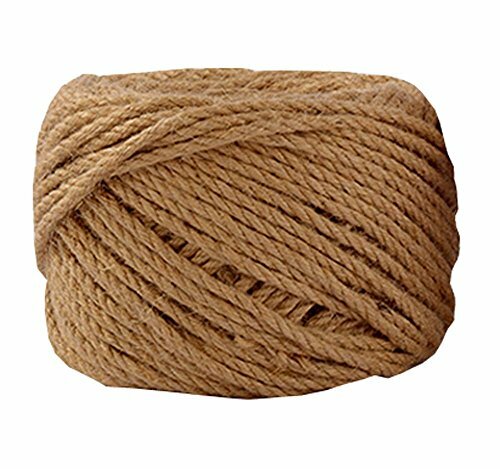 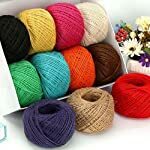 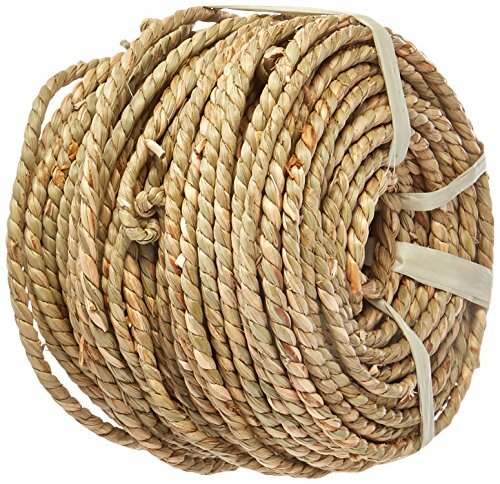 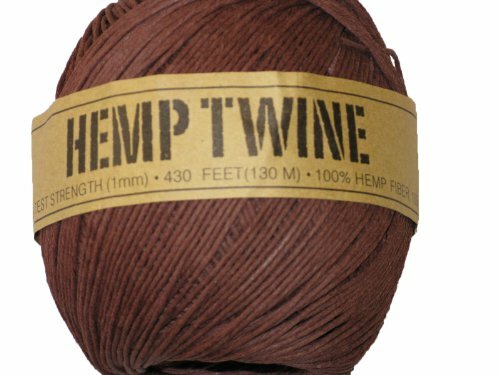 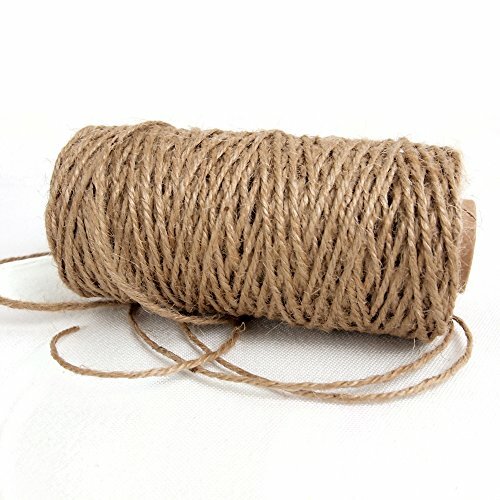 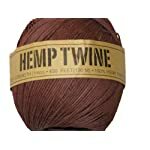 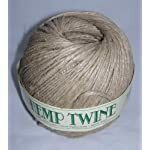 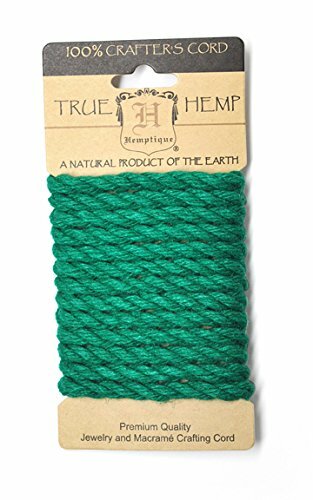 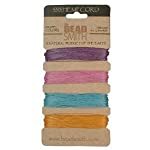 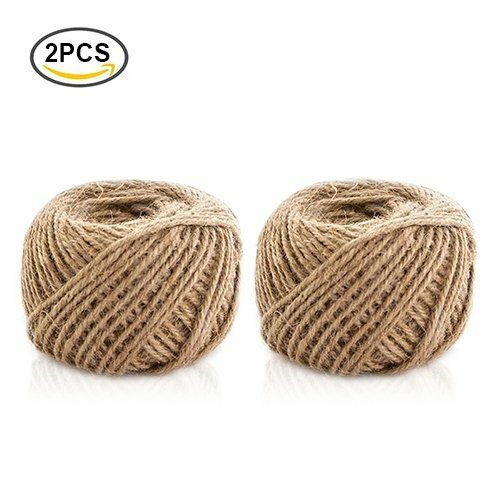 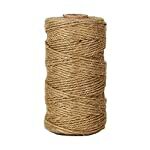 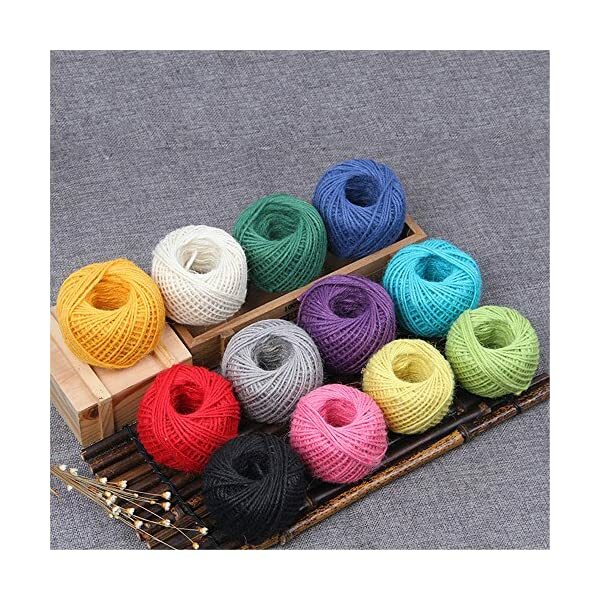 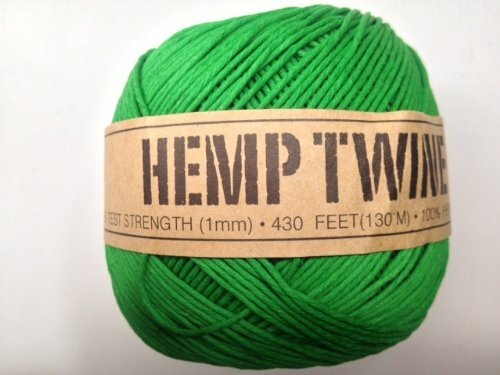 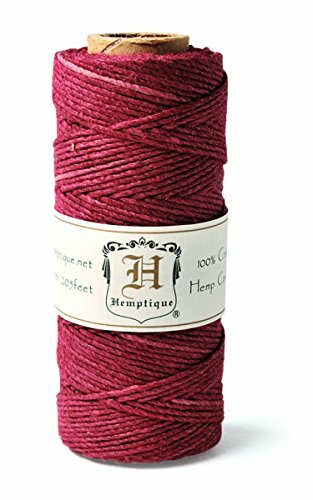 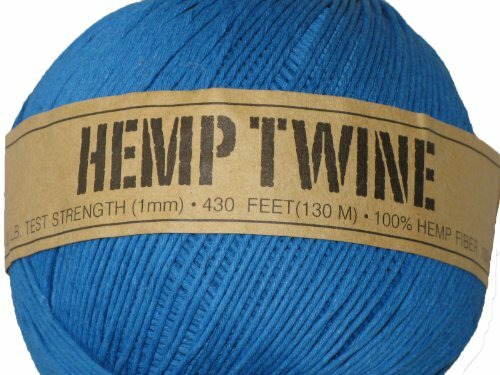 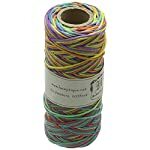 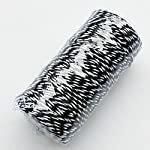 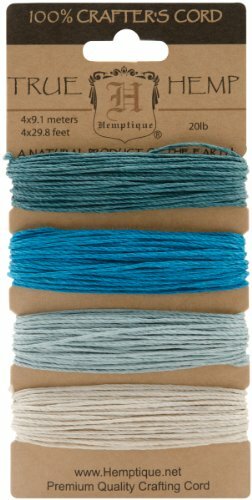 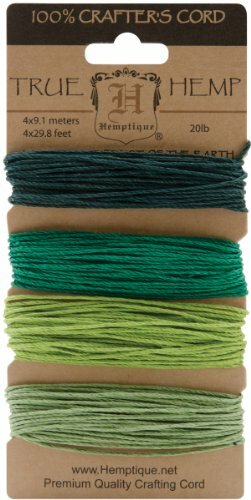 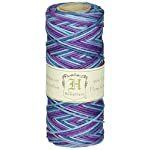 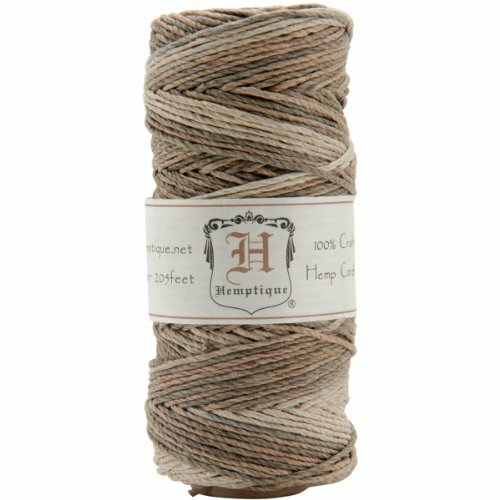 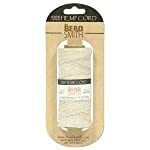 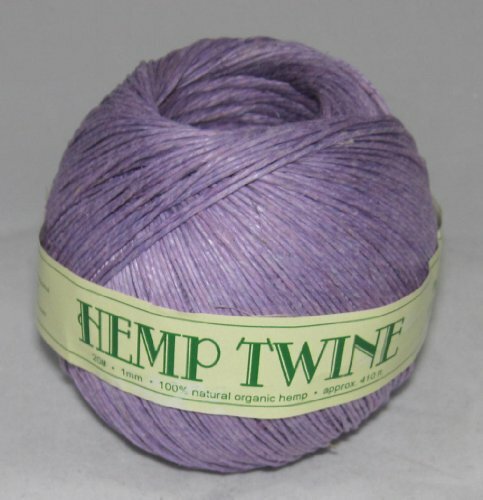 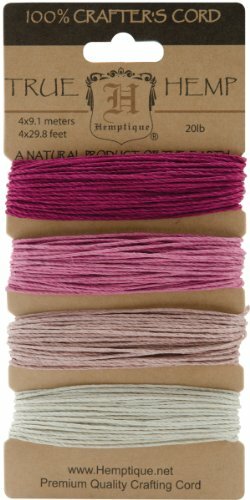 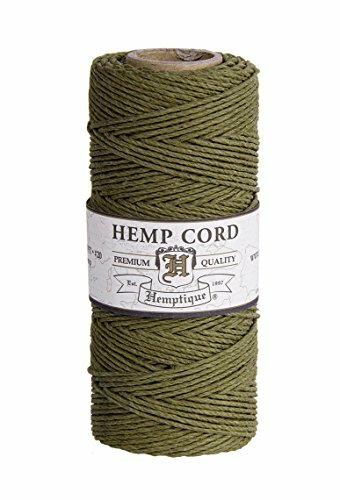 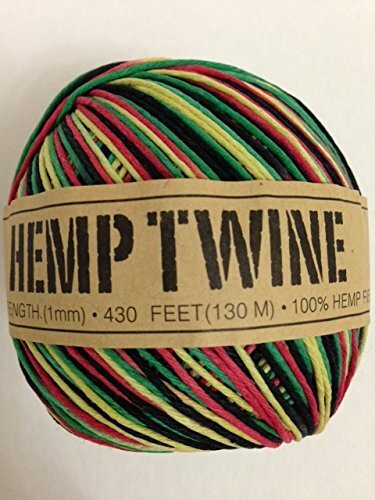 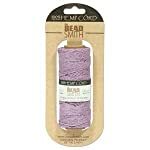 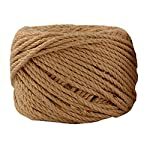 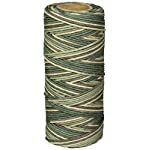 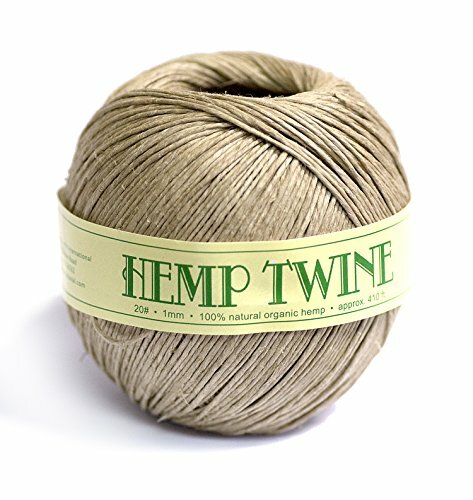 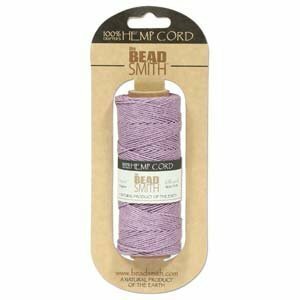 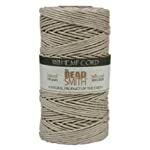 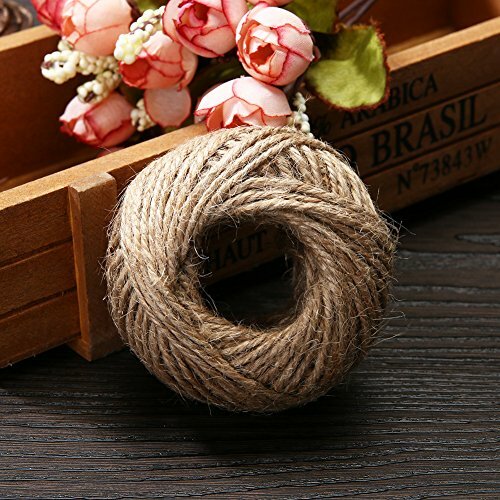 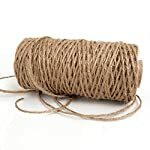 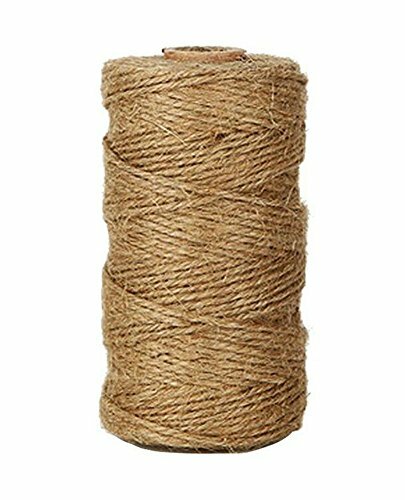 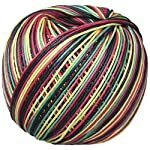 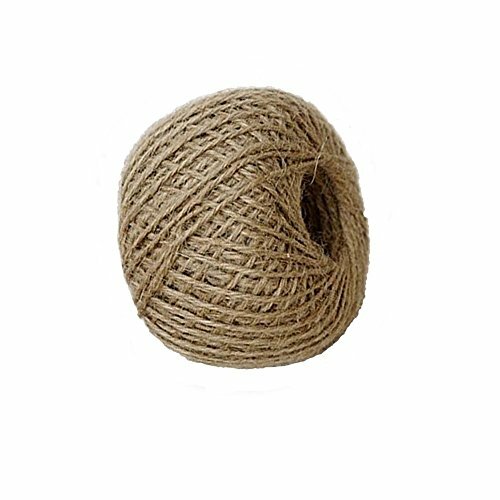 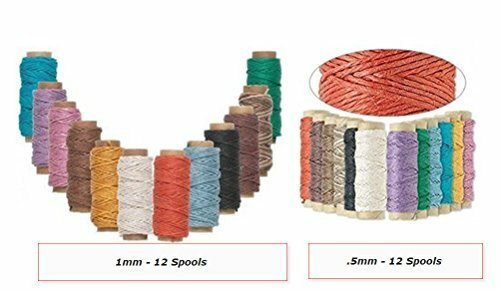 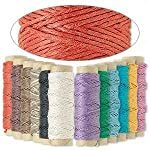 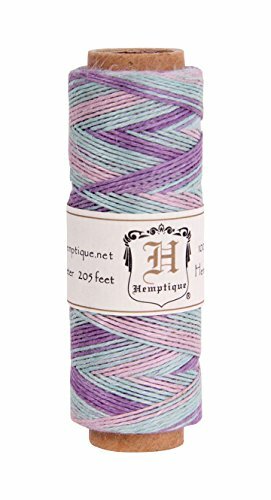 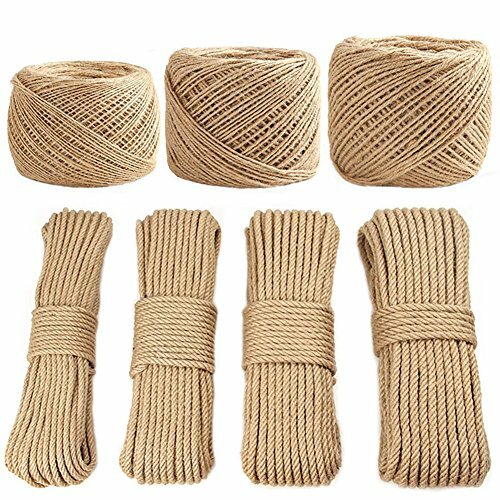 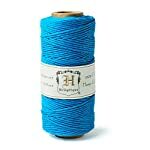 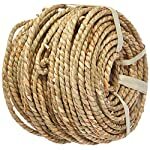 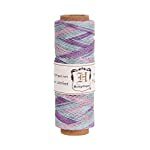 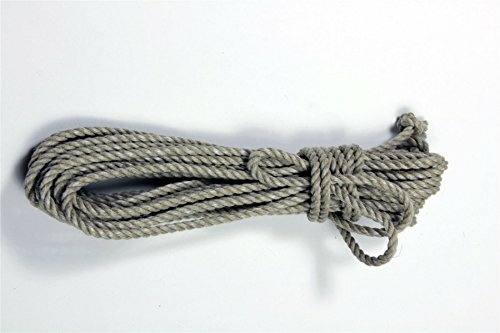 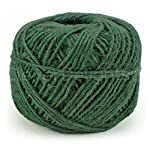 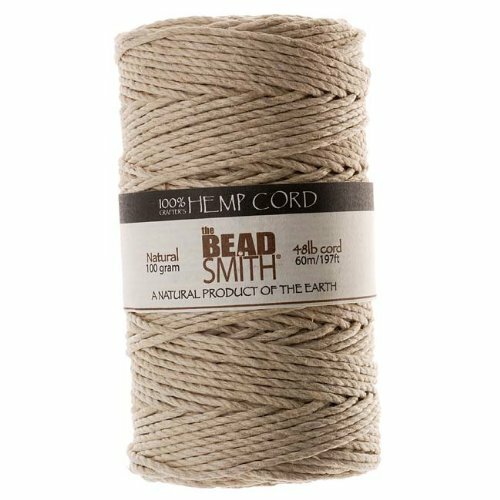 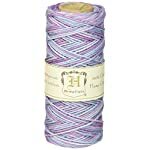 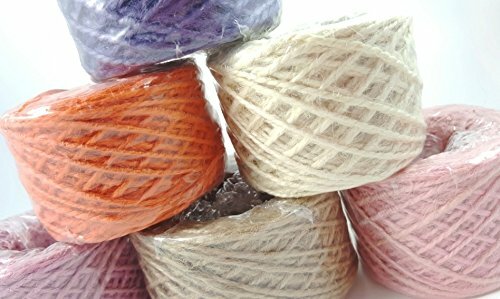 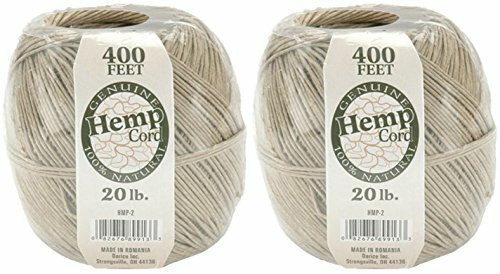 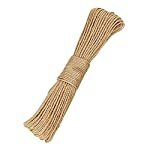 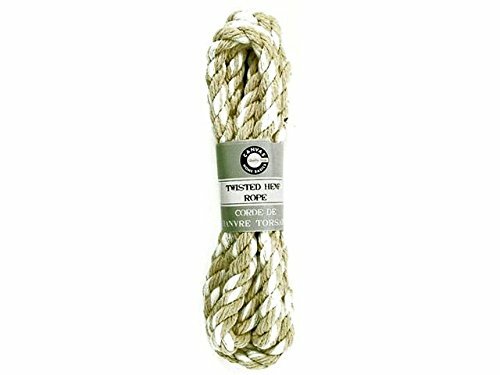 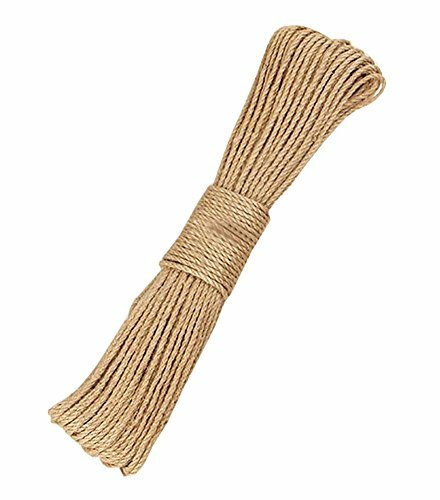 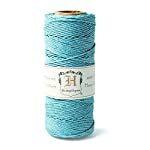 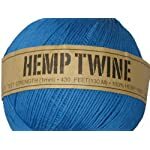 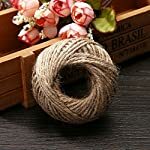 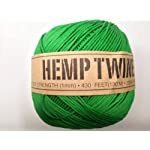 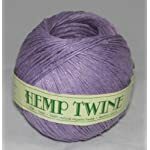 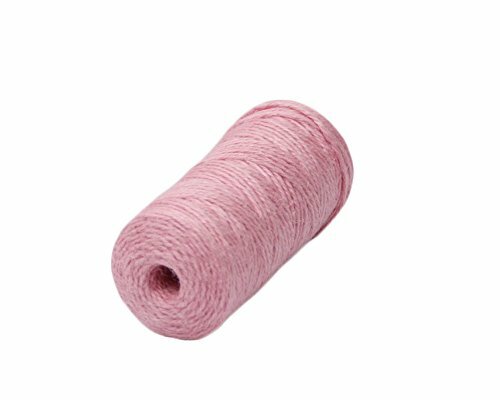 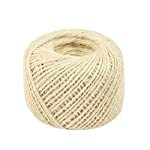 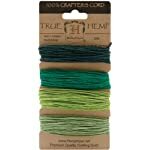 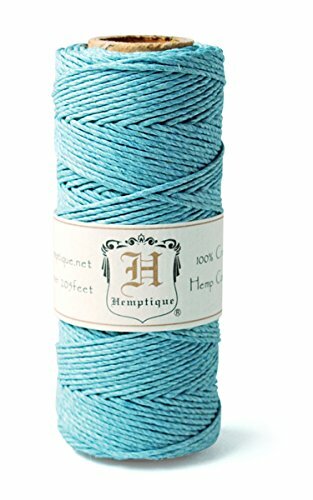 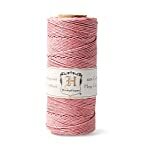 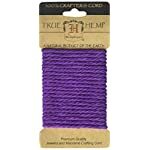 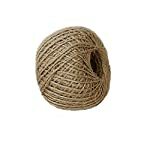 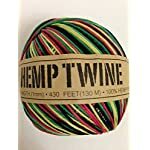 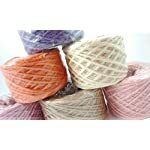 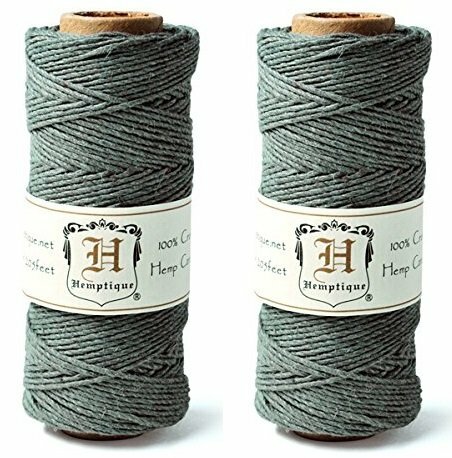 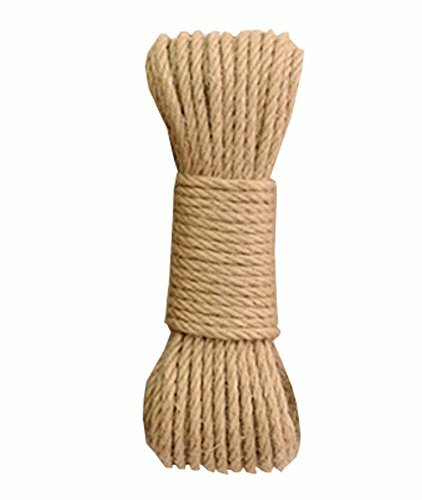 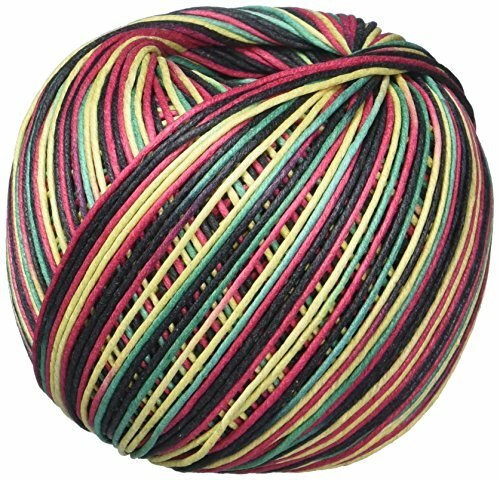 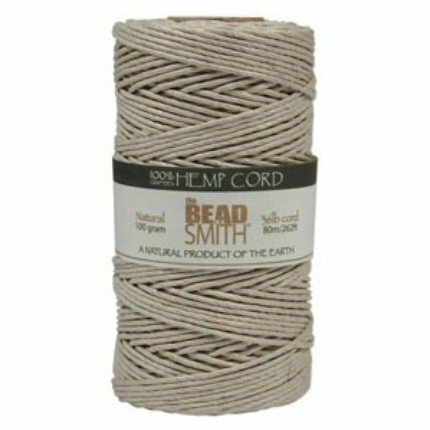 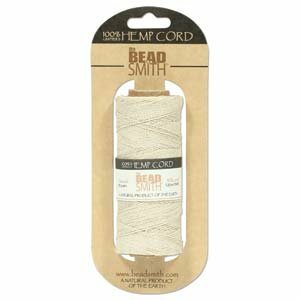 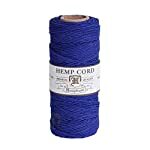 Hemp twine and cord is commonly used in craft projects; it has been used for decades and is known for its strength and durability. 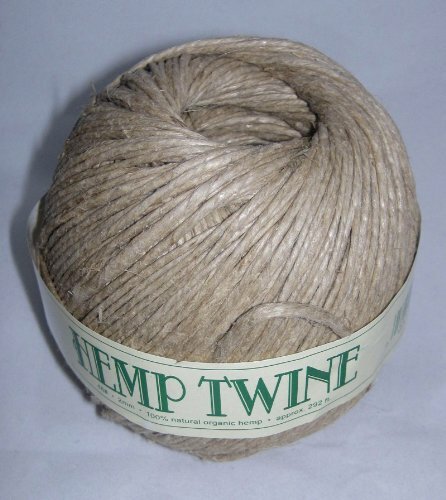 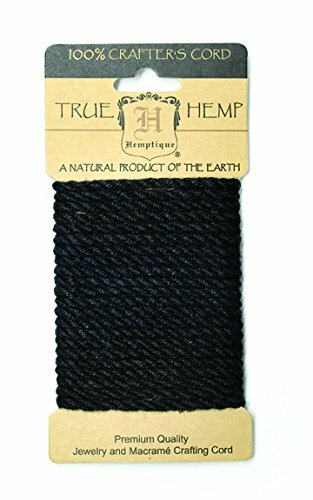 Unlike cotton which has short fibers, the fibers in hemp are long, making it exceptionally sturdy. 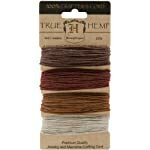 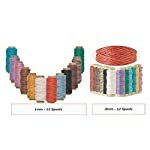 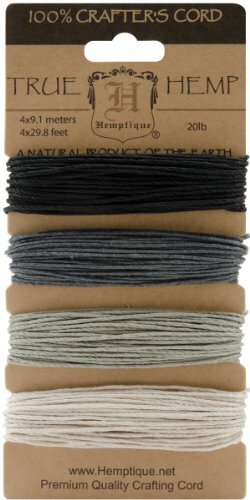 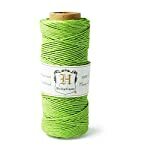 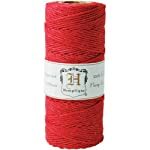 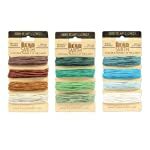 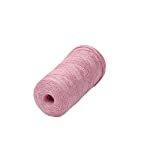 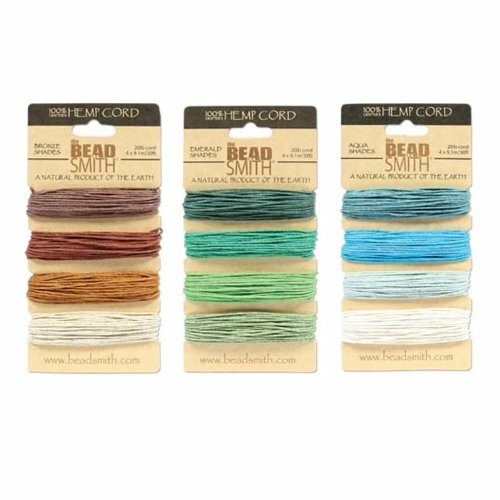 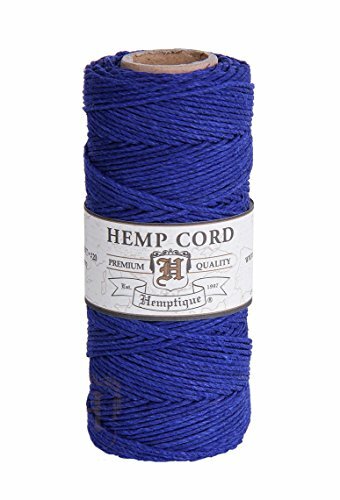 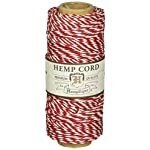 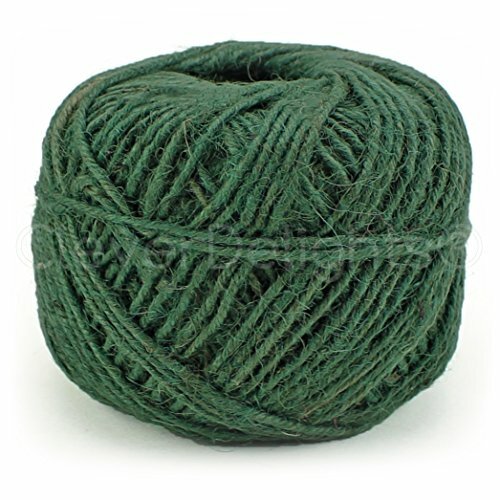 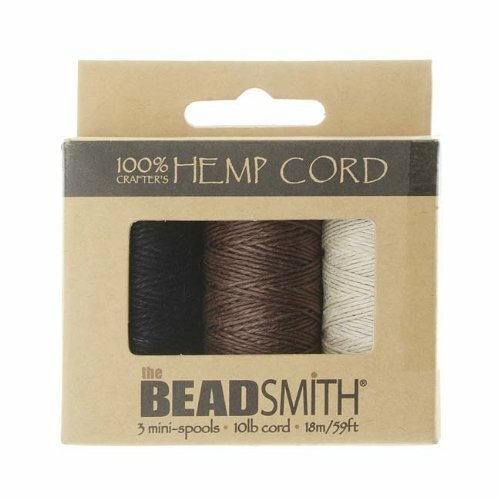 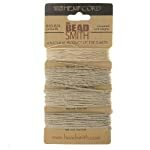 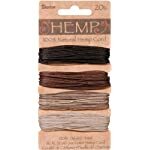 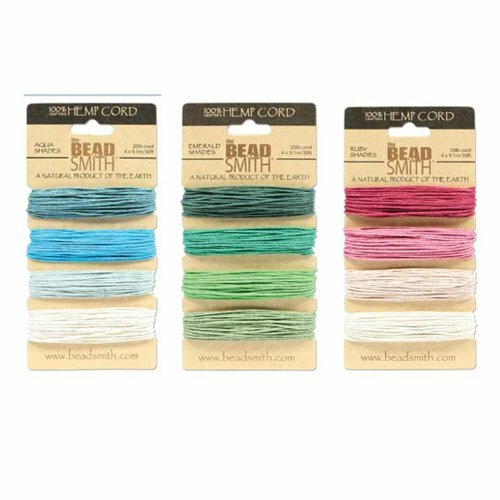 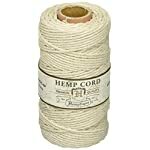 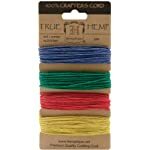 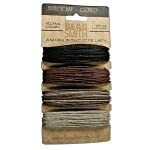 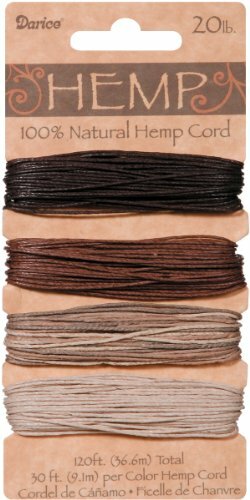 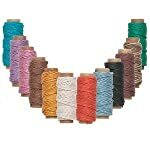 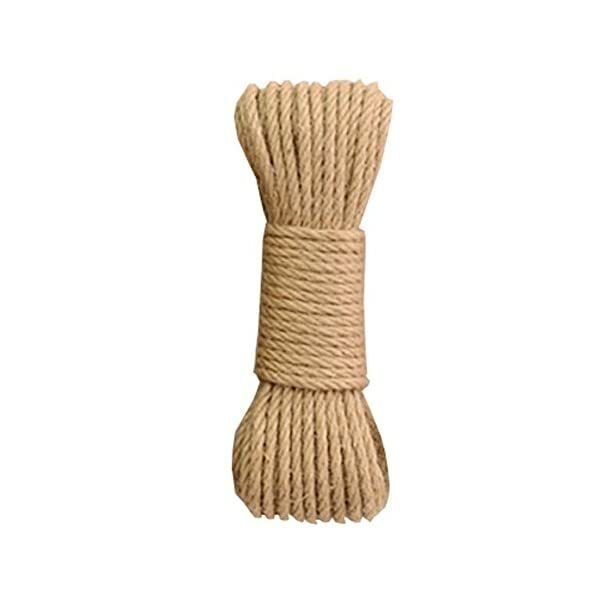 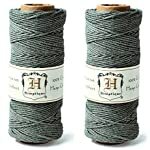 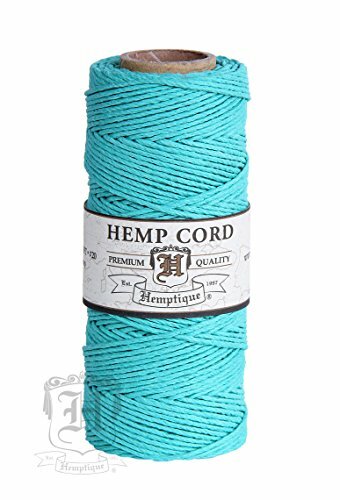 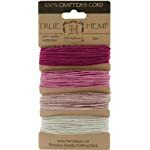 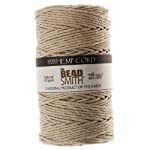 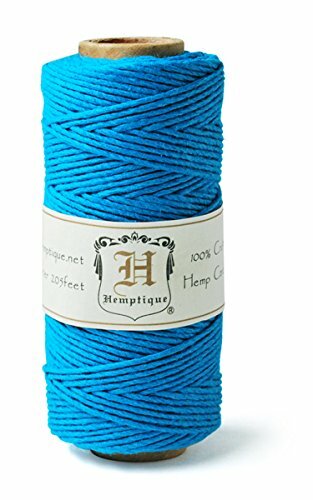 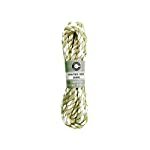 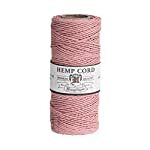 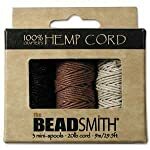 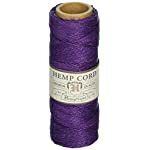 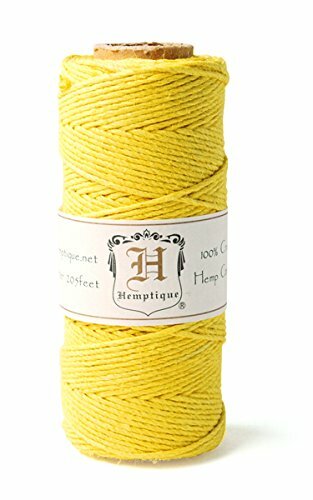 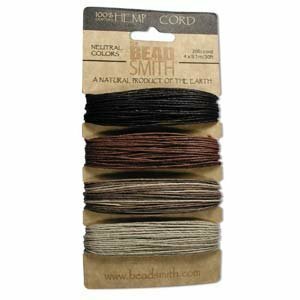 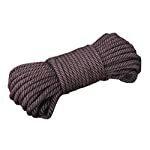 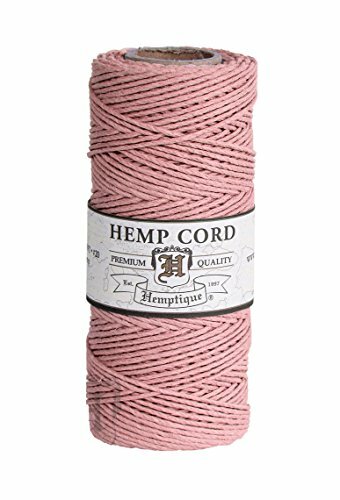 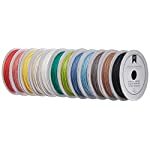 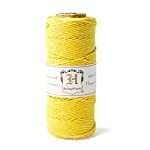 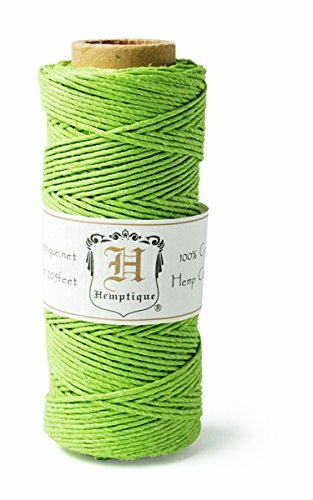 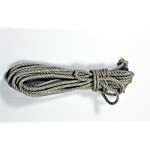 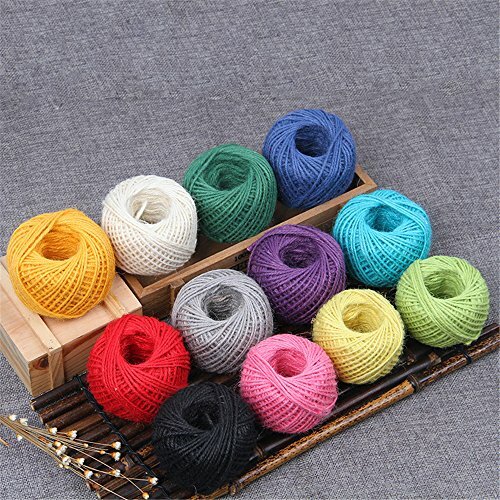 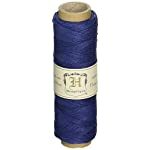 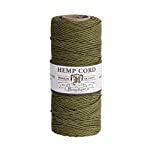 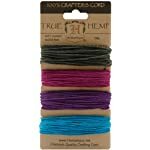 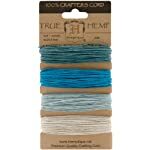 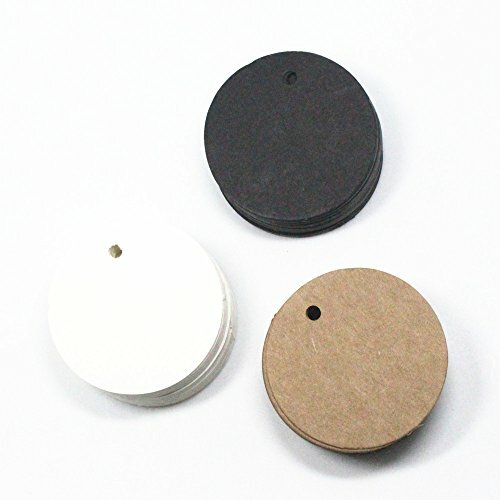 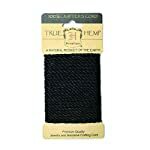 We have Hemp cord in many different colors and sizes. 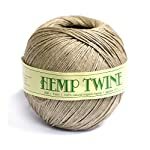 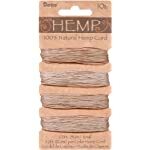 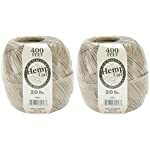 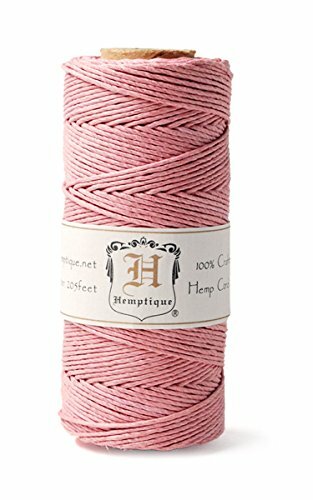 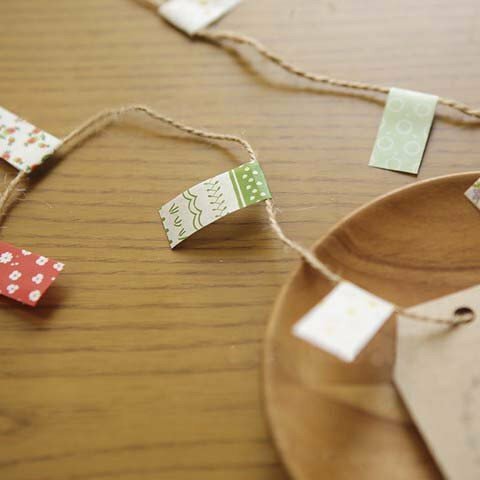 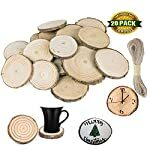 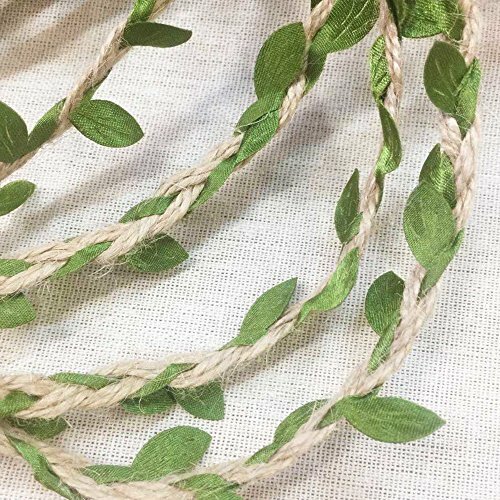 Hemp is used in a wide array of products, and can be used extensively in your craft projects … paper, packaging, jewelry, macrame, scrap-booking supplies, string art, hang tags and more! 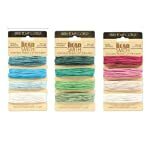 Click here to find a wonderful collection of beads and charms to create your jewelry. 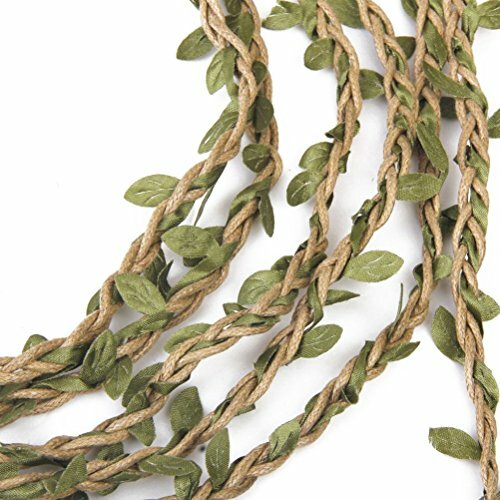 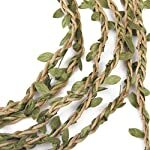 Learn How to Make Beautiful Braids, Knots, Twists and Macrame for Hemp Jewelry.